A fearsome Lance made from Lagiacrus materials. Jolts its prey with electricity. 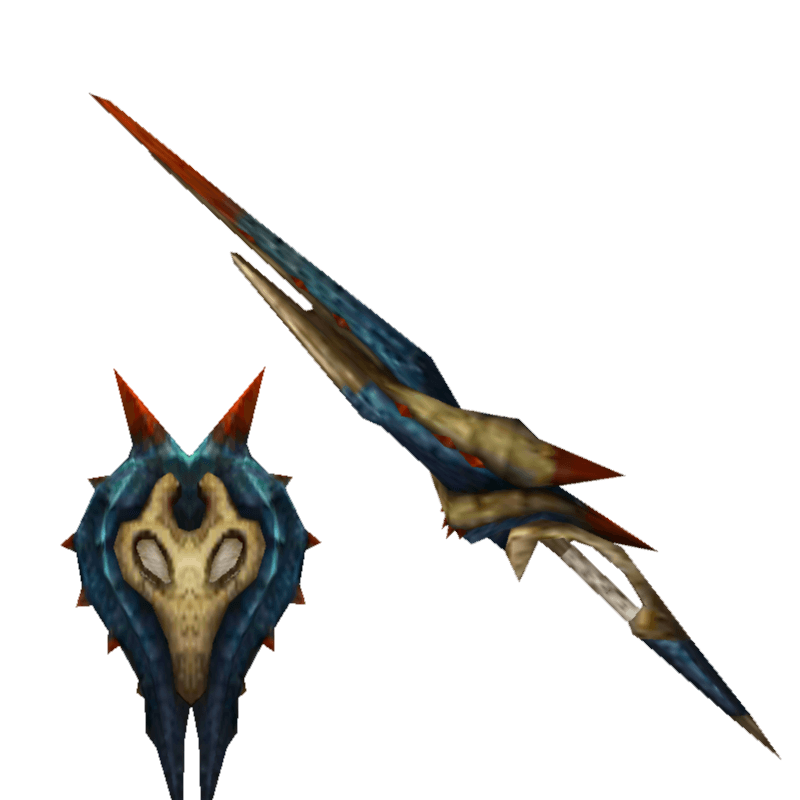 / Each attack from the Acrus Lance's final form carries the sea god's unbridled fury.